Abbotsford – Abbotsford is taking another look at a plan to house the homeless in a village of tiny cabins. Officials brushed off the idea when it was first proposed several years ago, but Jeff Gruban with the Abbotsford Dignitarian Society says the application is being reviewed. 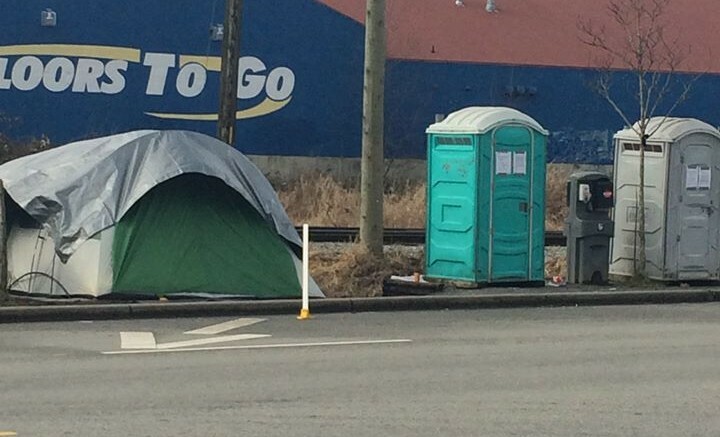 He believes the change was prompted by overflowing shelters and a B.C. Supreme Court decision allowing the homeless to sleep in parks overnight if no shelter spaces are available. If the society’s application for a temporary-use permit is approved, a 40-cabin village could be set up within a month, complete with a dining hall and shared washrooms. The site is a two acre lot near Highway 11, on the east side of Abbotsford. 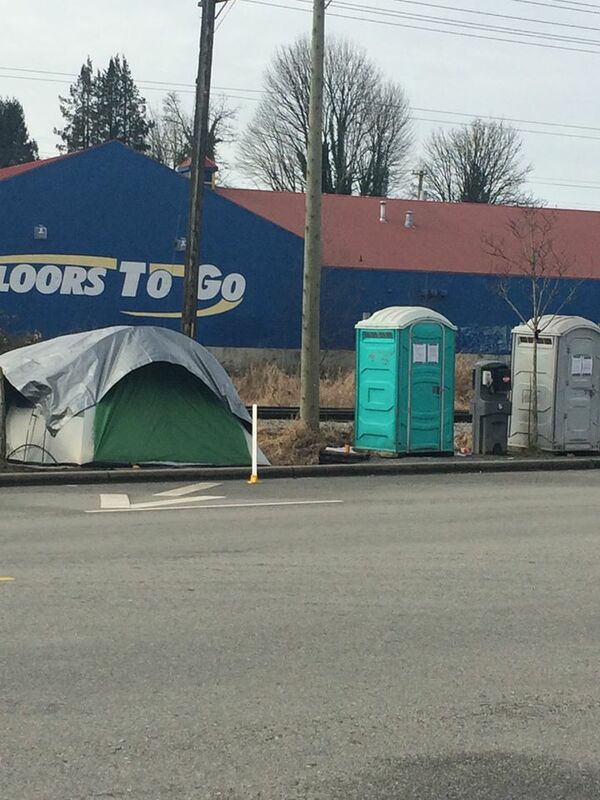 Be the first to comment on "Cabins For Abbotsford Homeless?"